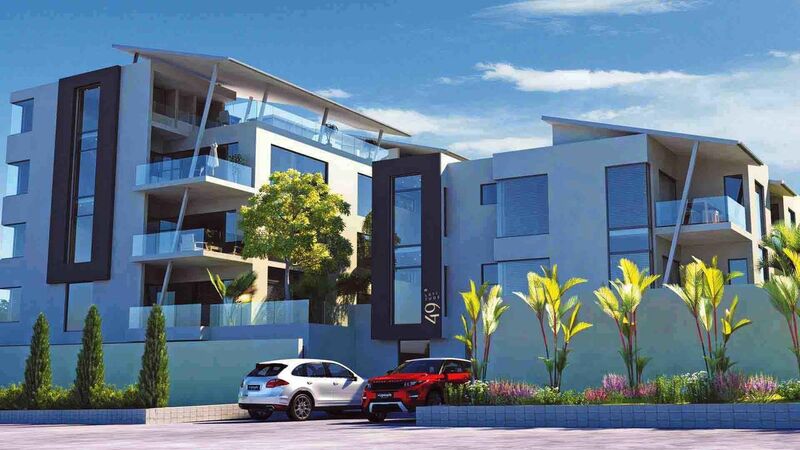 Sign-up and receive Property Email Alerts of Residential New Developments in Melrose, Johannesburg. 2 and 3 Bedrooms apartments, duplexes and penthouses. A must view! A stylish balance between understated luxury and modern elegance, Latitude 49 offers beautifully designed 2 &3 bedroom apartments and duplexs ranging from R3 500 000 to R11 800 000. Sleek, urban living with all the convenience of a lockup-and-go lifestyle. Basement parking ensures secure access to each apartment. Drawing on their individual spaces, the apartments are uniquely designed to capture their own remarkable feeling, position and architecture. 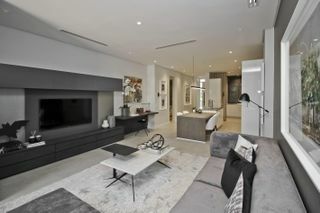 The result being a bespoke apartment that is truly a beautiful home. This prime location at 49A Atholl Oaklands Road, Melrose North offers easy access to all major highways and is positioned for key cultural, business and shopping destinations. Flowing outwards from the interior, individual patios and rooftop terrace gardens are an extension of your home. The harmonious transition from inside to the wooden deck underfoot, finds you surrounded by lush gardens - your own natural space in which you can breathe. The outdoors living experience is truly tangible. With 8 duplex penthouses, every luxury comfort has been encompassed: two boast their own private pool and landscaped terrace, while the others enjoy their own jacuzzi. This is truly golden, private living. Extending upwards from a basement parking, the two storey penthouses, all designed with seamless cohesion and line, unfold onto a dual exposure rooftop terrace garden overlooking Johannesburg’s changing skyline. Abundant perennial foliage, landscaped around a private pool create a relaxing extension from the interior to the outside: a space that invites residents to calm and peace after the hustle of the city. A communal pool is surrounded by lush, landscaped gardens, the foliage cocooning the area with a quiet sense of shared community. 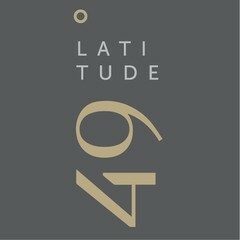 Designed as an external space for relaxing, meeting friends or reading, Latitude 49 recognises the dual need of residents for both privacy and community. The contemporary furnishings, the convenience of an on-site change room and the adjoining clubhouse promise that it will be a genuinely easy, relaxing experience for all residents.